So you’ve bought your first home or condo. It is likely going to be the most expensive investment you will make in your lifetime with mortgage payments being made for a good part of your adult life. The joy one experiences as a homeowner is incomparable. However, if you have bought a home that is part of a homeowners association (HOA), it is best to read the fine print prior to signing your name on the dotted line. 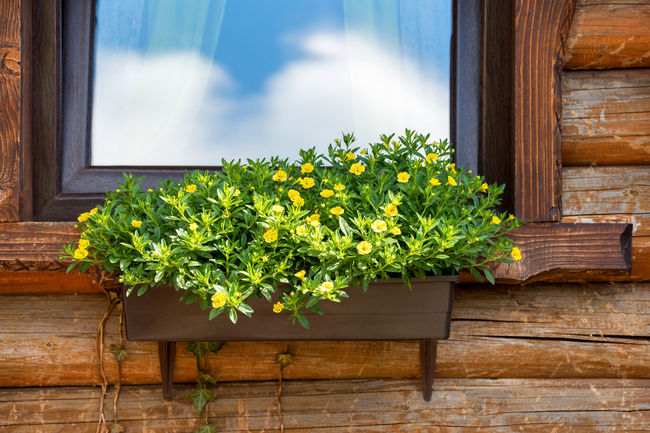 All too often you may find that there are unexpected restrictions that will prevent you from making changes to the home’s exterior and sometimes even the interior. The purpose of an HOA is to help protect the community’s property value as a whole. They intend to maintain a certain presentation that is shared across homes. For example, you may be prevented from painting the exterior of the home at all. Some people may wish to change the color after a time but the contract does not grant permission. 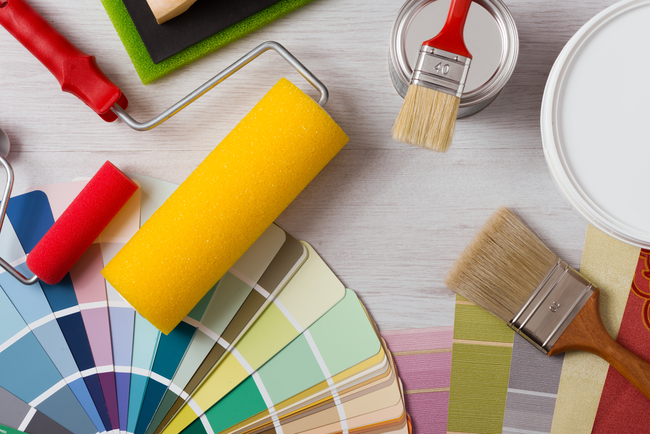 Even more importantly, painting services may be limited to a pre-approved list of companies. You may not be allowed to go out and find a contractor on your own. That is not to say that HOAs are always draconian. In some instances, there may be a palette of colors from which to choose if you want to make your home look a little more individualized. This can apply to everything from the house front to the trim Or, perhaps you have a color you would like to use that is not one of the choices – it is possible to present a convincing argument to the HOA board. However, if you are new to the mortgage scene, here are some facts you should know. The special restrictions of an HOA will be spelled out in the Master Deed that is signed by the homeowner which state that you agree to stay within the stated guidelines. If you decide to do otherwise – say paint your house an outrageous color outside, the HOA can impose fines and secure liens against the property until you are in compliance. If you are in the market for an outstanding painting service, contact the professionals at University Painters, Inc. We know the ins and outs of exterior home and commercial painting.